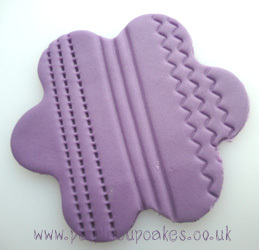 This is a great tool for your Cupcake Tool Box! 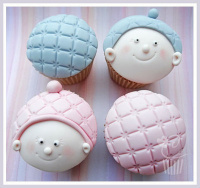 With 3 interchangeable you can create a variety of different effects to your cupcake decorations. 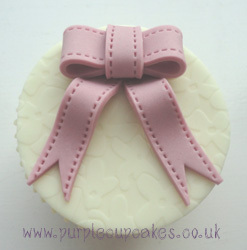 Perfect for creating ribbons and adding stitch detailing on your cupcake decorations.